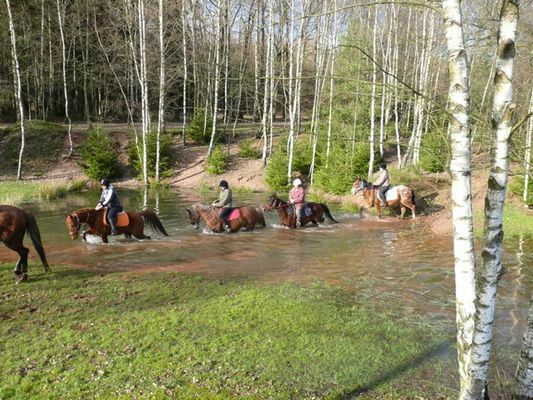 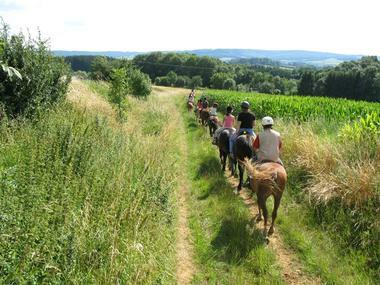 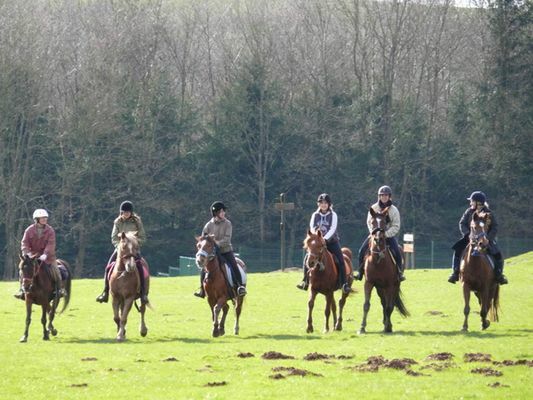 Discover horse riding with qualified instructors in a family farm deep in the countryside. An equestrian farm specialising in horse rearing, offering a variety of activities: lessons for adults and children, initiation, baby pony, treks with guides and rambles in the forest for young and old, at all levels of experience. 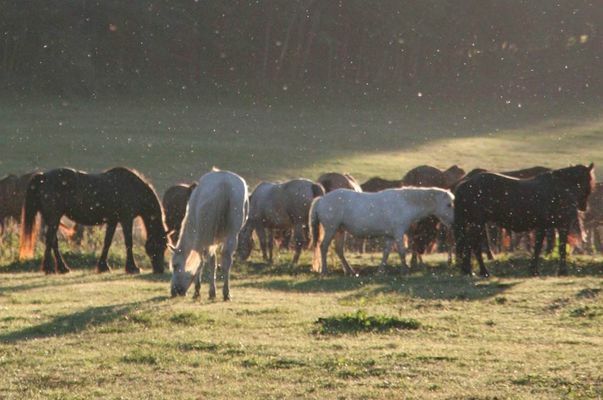 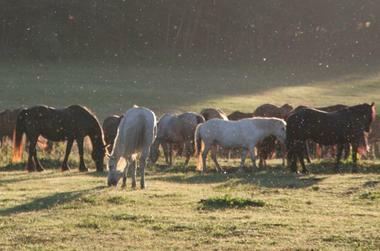 For groups: two theme tours: The farm in the middle ages, or farm animals. 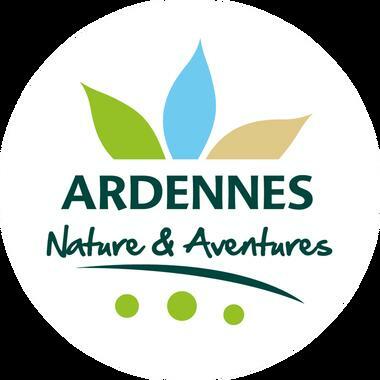 There is no review about Ferme Équestre De La Chenaie, be the first to leave one !